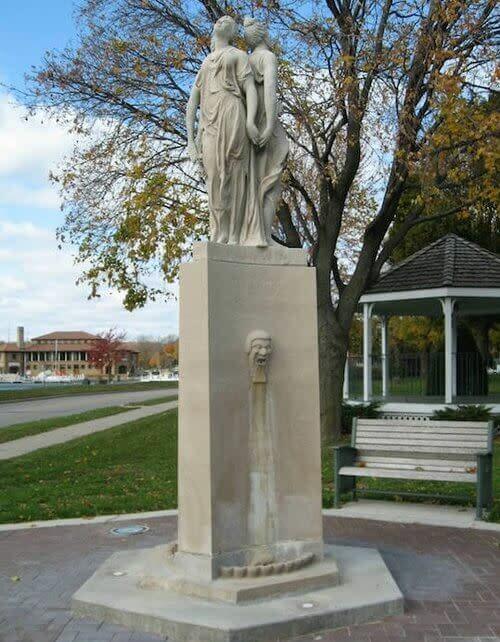 The Lake Geneva Beautification Committee is dedicated to preserving and enhancing the historic beauty of Lake Geneva, Wisconsin. Our Signature Memorial Bricks Program allows individuals and organizations to support the ongoing beautification of Lake Geneva while becoming a visible and permanent part of our iconic downtown. 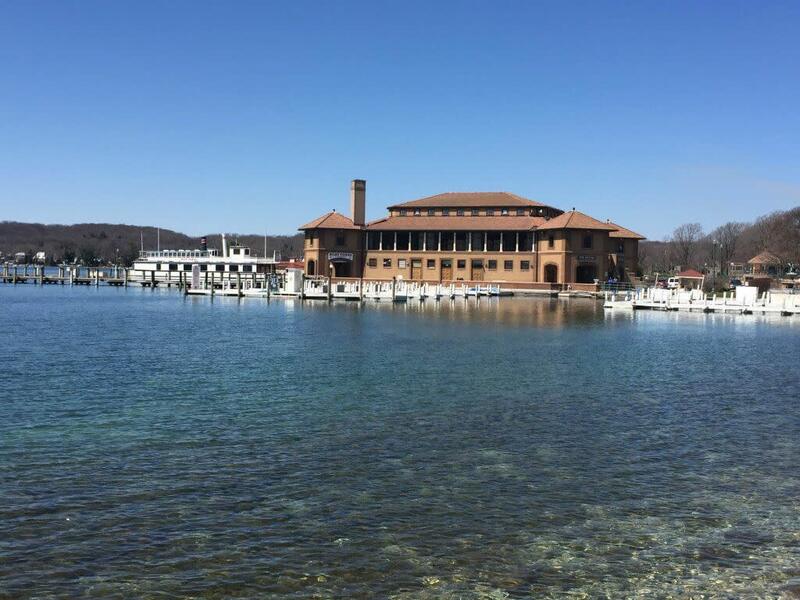 Whether it’s in your own name, the name of your business or in honor of another, a Signature Brick is a meaningful and lasting showcase of your love for Lake Geneva. This beautiful structure is Lake Geneva’s new home for outdoor performing arts. Located in a stunning open space in front of downtown’s marquis hotels. The Brunk Performance Pavillion is a focal point for residents and visitors all year. The Three Graces Fountain overlooks the stunning shoreline, the iconic Riviera, and the vibrant downtown of Lake Geneva. This highly trafficked location is a beautiful representation of Lake Geneva’s commitment to beautifying public spaces. “Here” is the Link for More Information.